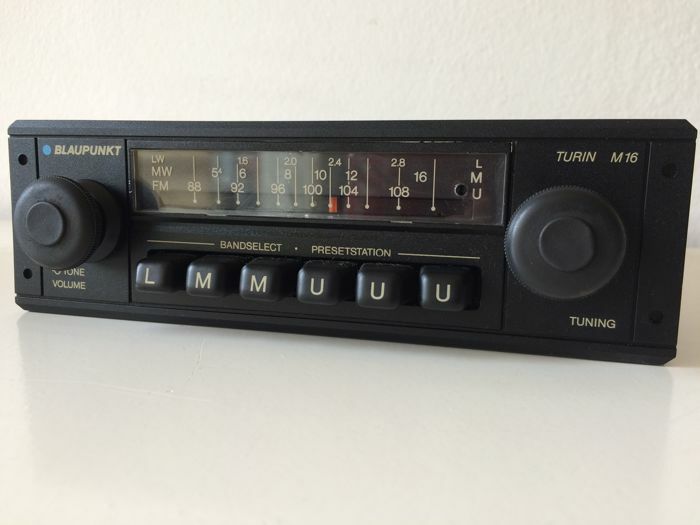 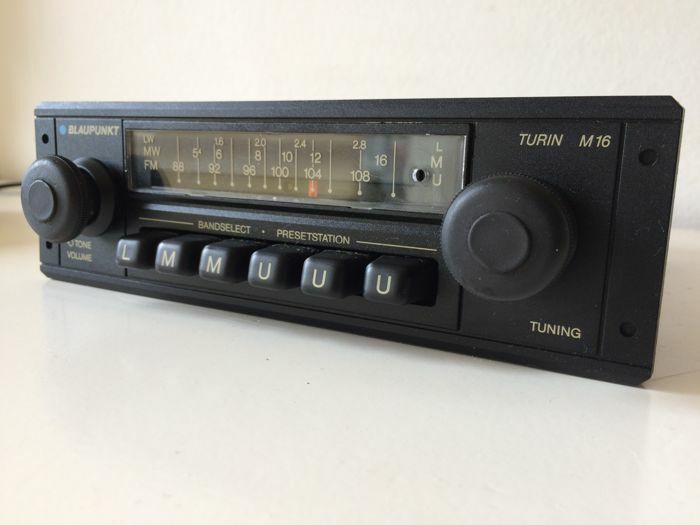 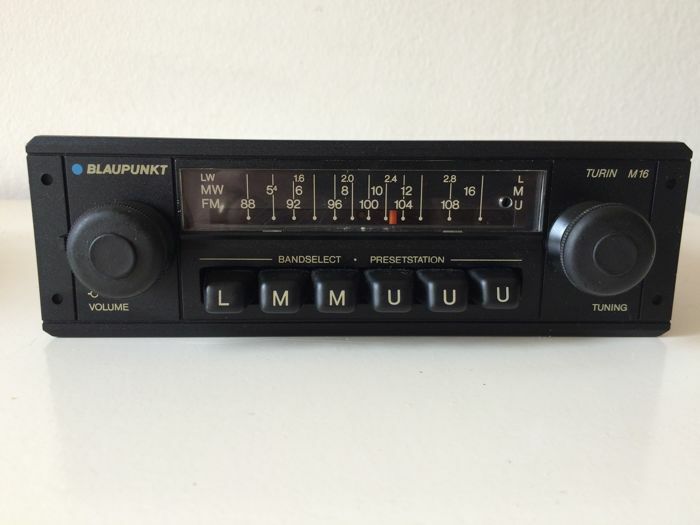 This classic (mono) Blaupunkt Turin M16 car radio from 1985 has a very nice and nostalgic look. 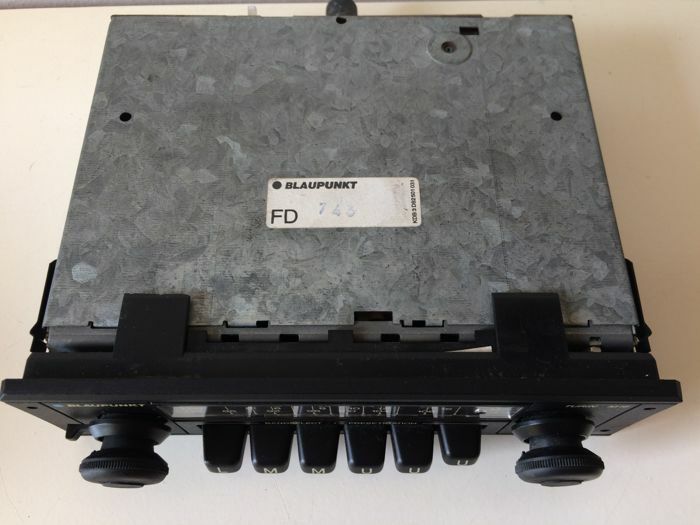 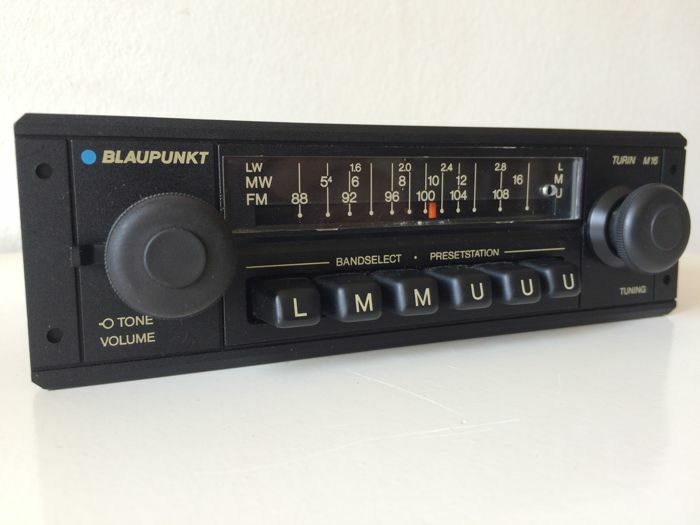 The analogue Blaupunkt has 2 speaker outputs, connection for an electric antenna, lighting and a nice front. 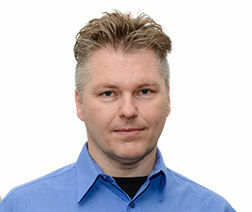 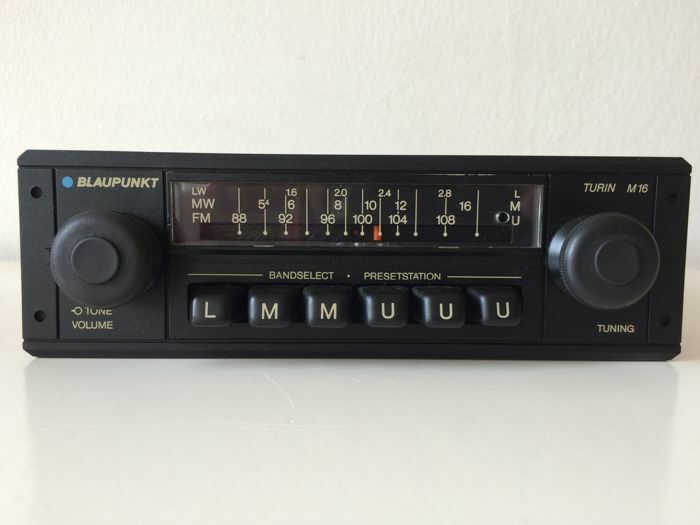 It has been tested and has good reception on LW/MW and FM. 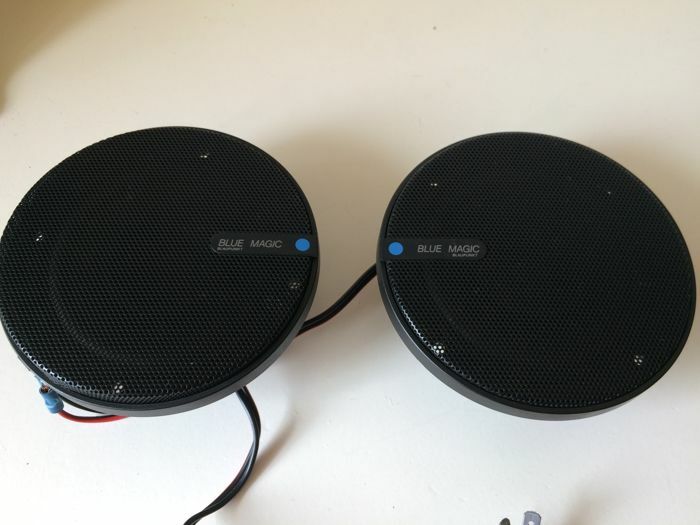 The amplifier (9W) guarantees powerful playback with the right speakers. 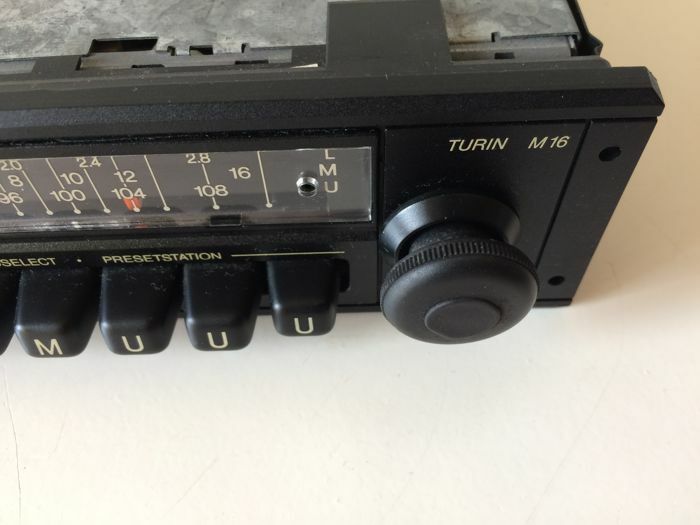 All knobs work well. 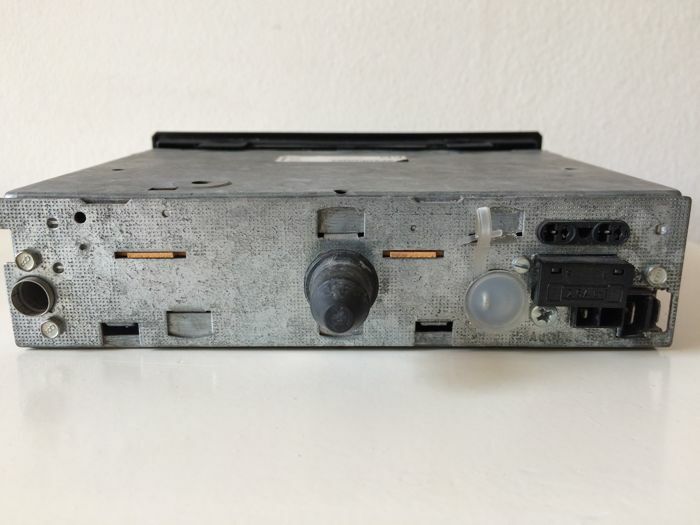 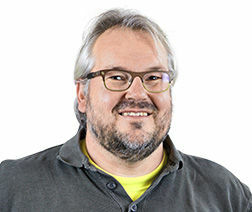 With a DIN-connector at the back for listening to your music from an iPod or iPhone via the radio (tested, works well). 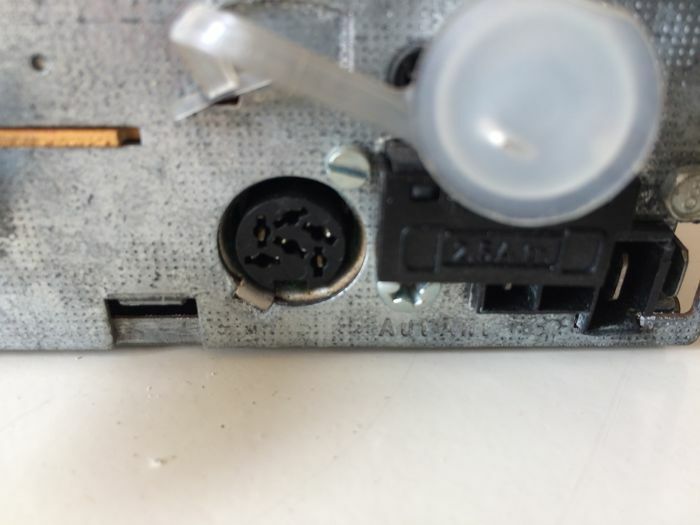 For this a separate cable is required, which is not included here. 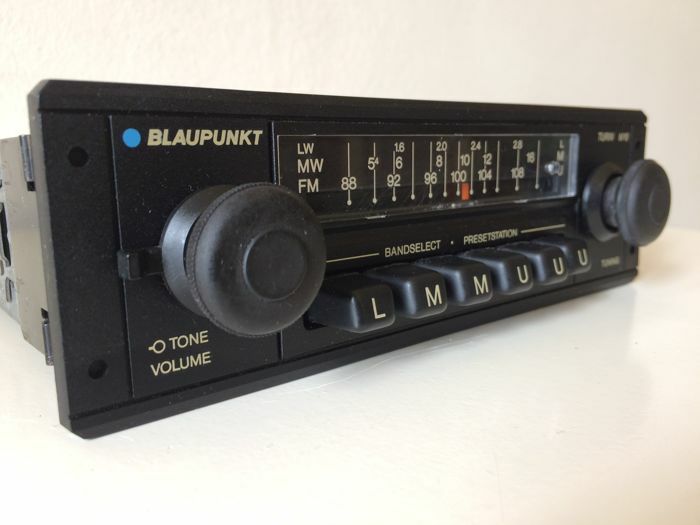 This good, vintage Blaupunkt perhaps belongs in a classic BMW, Mercedes or Porsche but is suitable in every brand of modern classic car from the 1980s. 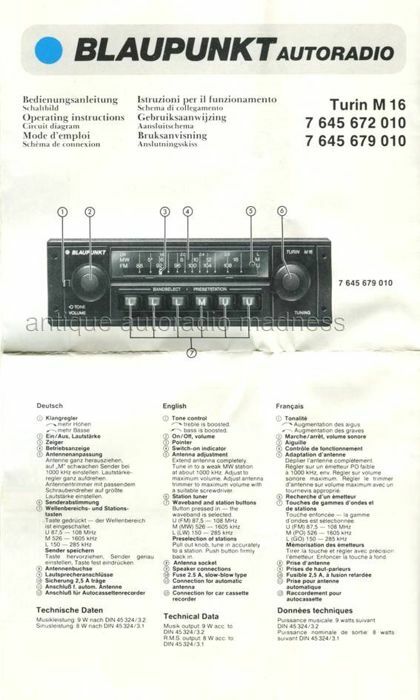 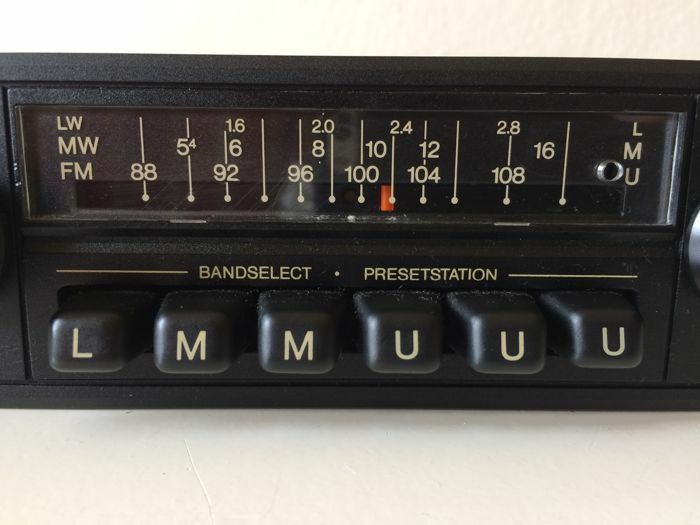 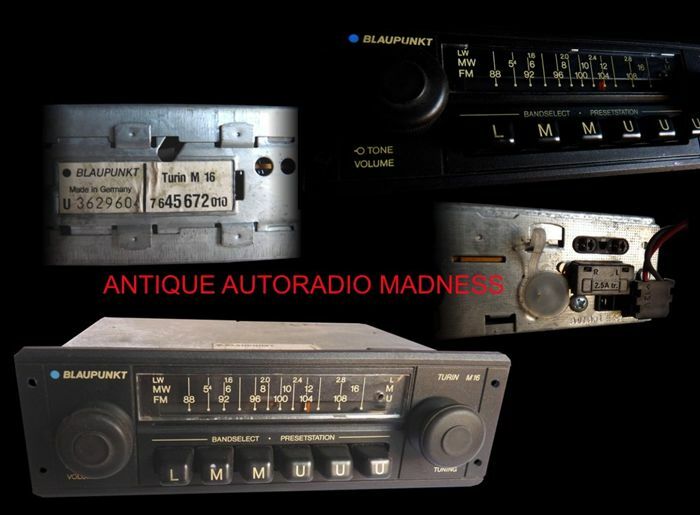 Thanks to Antique Autoradio Madness for 2 photos. 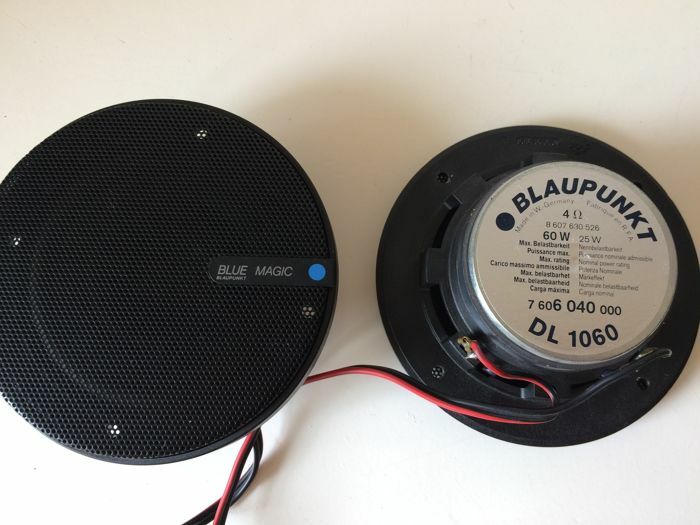 The BlueMagic (last 2 photos) can also be purchased, if desired. 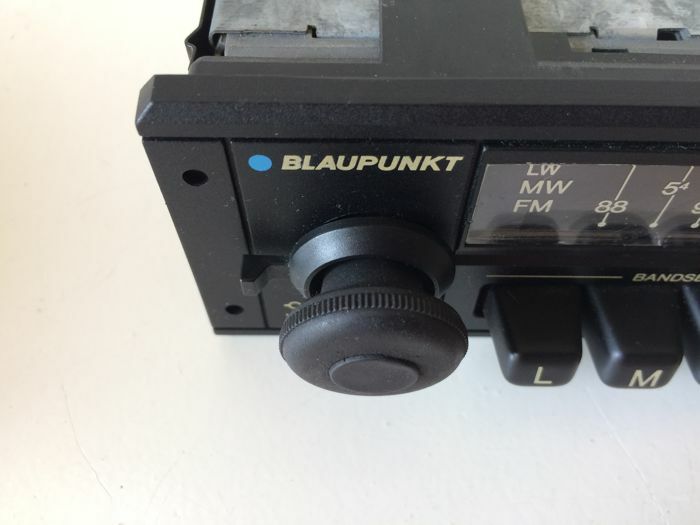 The Blaupunkt Turin M16 will be properly packaged, sent by registered and insured mail.